The UK Cheese Strain, also known as Cheese weed is by far the biggest strain to come from the United Kingdom. The Second you get a whiff of it you’ll know why. The pungent cheesy smell will fill up the room in an instant and have you smiling. Originally bred by the Exodus Collective in the early 90’s, UK is an Indica dominant hybrid that actually accents plenty of sativa. 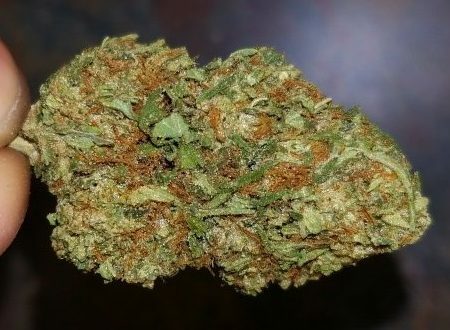 As a result of inbreeding Skunk #1 we get a pungent, cheesy strain that keeps its lovers coming back for more and more. 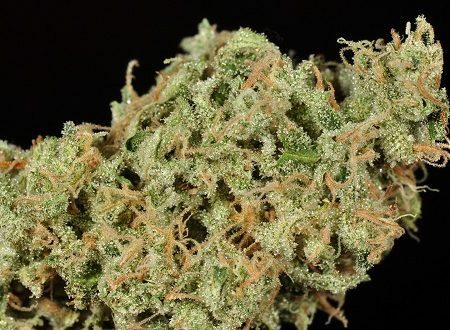 Cheese Weed is a female phenotype, meaning originally the strain was only available as a clone but now growers have been able to replicate the strain with seeds. 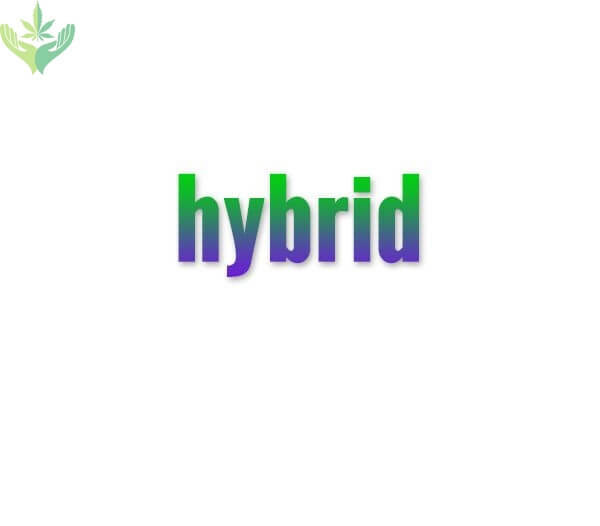 For an Indica dominant strain, at an 80/20 ratio we get a very balanced high. The effects really hit quick, with a sensational rush of euphoria filling you up quickly. An invigorating experience, UK Cheese has plenty of depth to it. Coupled with an upbeat and euphoric high we got a very powerful body numbing effect. But don’t let this numbing effect fool you, most users don’t experience laziness. The creativity that stems from UK Cheese will get you up and moving around if you allow it to. UK Cheese is great at ridding medium to heavy pain with its exceptional body numbing properties and effects. Patients who are looking to alleviate stress have also found comfort in this strain. 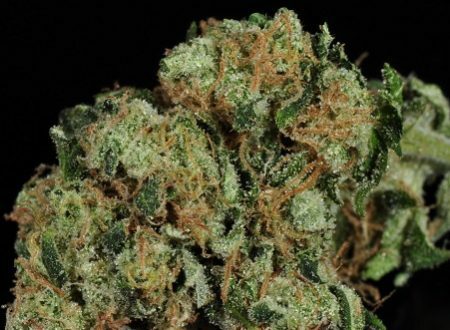 Cheese weed is also great for opening your appetite and insomnia as it produces plenty of hunger and sleepiness once the high is over. 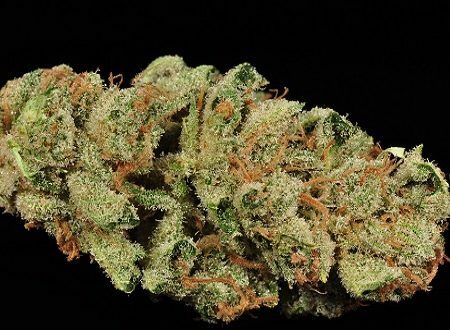 This strain is recommended for patients who have experience with strong medication and desire a more full body effect. Order online and have it delivered.